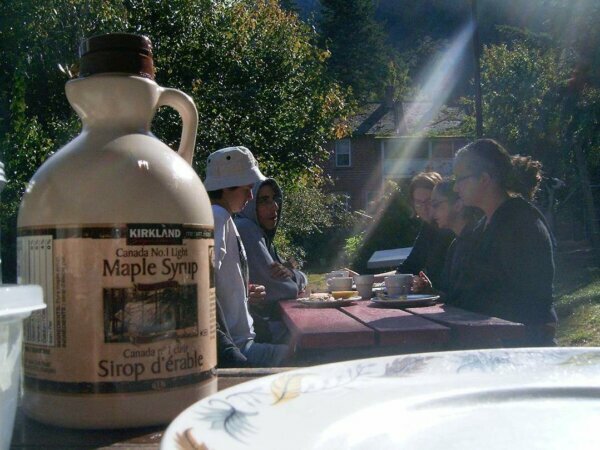 HI Shuswap offers a yummy all-you-can-eat breakfast. The breakfast includes as many fruit pancakes as you want, real maple syrup, coffee, tea or hot chocolate. Save 10% on the all-you-can-eat breakfast at HI Shuswap with your HI membership card.